« When Is a Beat a Drone? 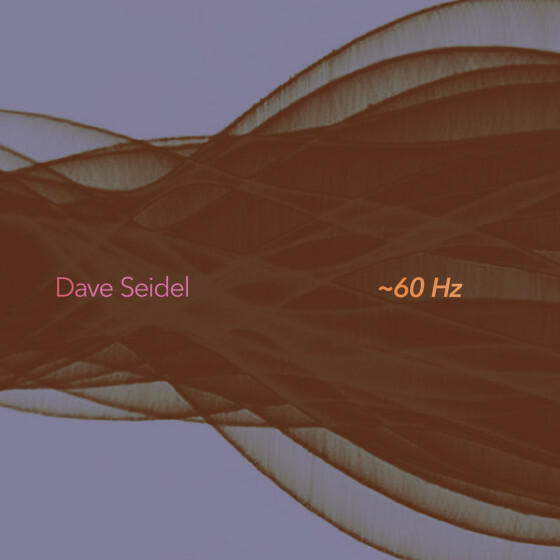 Combine elements of Dave Seidel's album ~60 Hz (Irritable Hedgehog). This project was published in the evening, California time, on Thursday, March 6, with 11:59pm on the following Monday, March 10, 2014, as the deadline. Step 2: Extract the five files and listen to them. Step 3: Combine elements of the files into one track. You cannot add anything, but you can process them as you wish. An emphasis should be put on layering the material. Step 4: Upload the file to the Disquiet Junto group on SoundCloud and describe your approach and process in the text field associated with the track. Deadline: Monday, March 6, 2014, at 11:59pm wherever you are. Title/Tag: When adding your track to the Disquiet Junto group on Soundcloud.com, please include the term “disquiet0114-60hz”in the title of your track, and as a tag for your track.